Photo: 1536725430168 | 1973 Trans Am "McQBird" album | BobKremer | Fotki.com, photo and video sharing made easy. 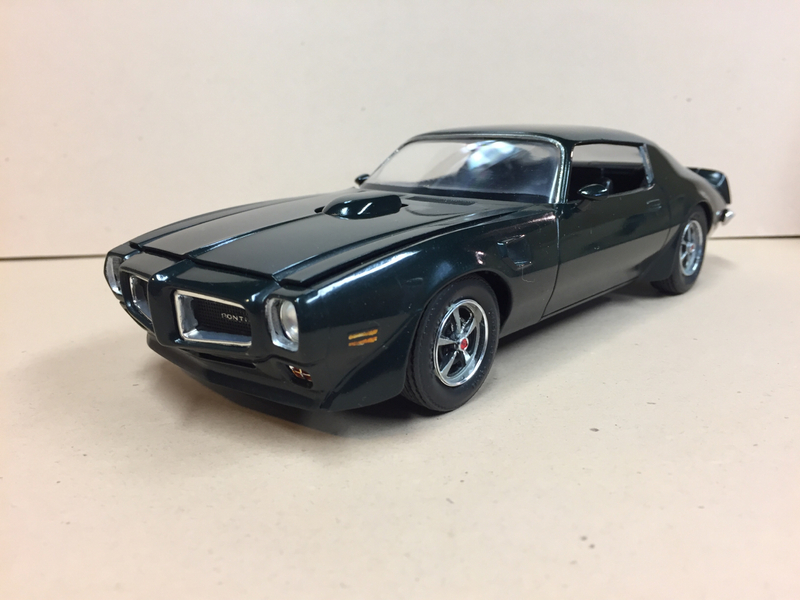 This T/A is a replica of the car John Wayne drove in the 1974 movie, "McQ". I still would like to get the proper license plates made for it but other than that it's done.